A well-written company profile has the potential to engage clients, draw attention away from competitors and also lend more online credibility to you and your agency. 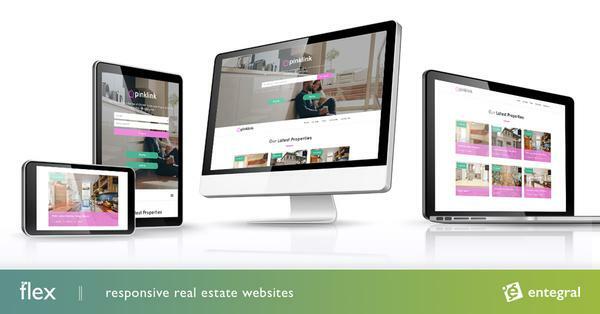 If you have an Entegral Flex responsive website you will be provided with space to give visitors a clearer picture of your agency in the 'About Us' section. When writing your company profile provide useful information about your company - where are you based, in what areas you operate, how long have you been in business and if you specialise in rentals, sales or both. Has your agency won awards? Mention it in your company profile, who wouldn’t want to work with award-winning real estate agents? 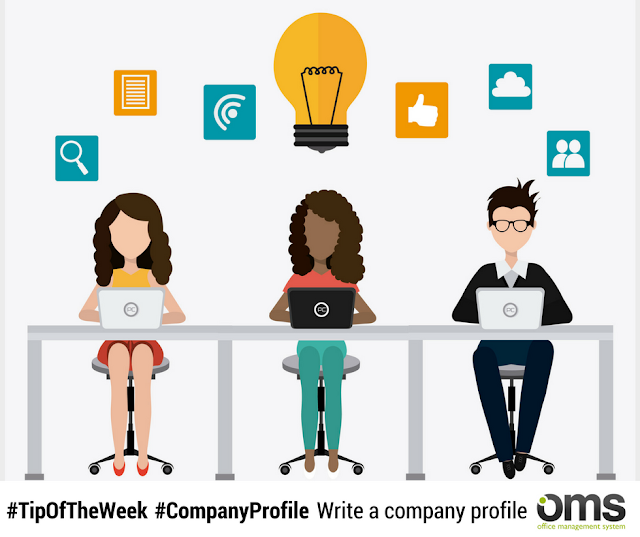 Take your company profile a step further by infusing it with some personality - a great company profile is not just a bland description of the company, it also mentions the company culture. If your agency is really involved in the community mention it! This can be anything from volunteer work or if you are a sponsor for a local sports team. Your agents can pitch in with quotes about what working in real estate or in a certain area means to them. Not only will this give potential clients an idea of the agents that work at the agency, it will also leave them with the impression that you are invested in the community and will, therefore, understand their property needs much better. A good option is to have a professional photographer take a group photo of the agents and other employees, this way you are no longer just names on a paper but faces your future clients can relate to. Another great way to infuse some personality into your company profile, with the added benefit of credibility, is by letting previous clients write testimonials. Now new potential clients will have honest feedback from previous clients about their experience working with you. 3. How Long Should It Be? There are no rules about the length, however, a well-written profile does not ramble on and on for paragraphs without saying much. It is concise and engaging, above all else, it is factually correct.